 We currently have 0 in stock at Wells, 0 in stock at Congresbury (as of 18/04/2019 07:24:36). 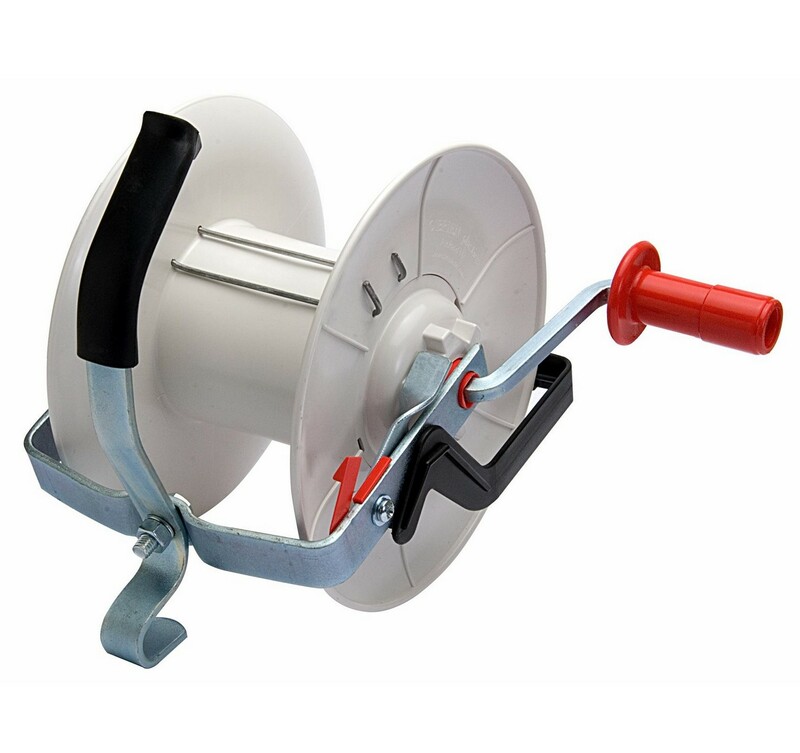 Large capacity 3:1 geared plastic spool, metal frame with handle and brake. Holds up to 800m of wire.